The many benefits of industrial hemp begin with cultivation, which takes less water and gives higher yields than any other fibre. It is naturally pest and weed-resistant, requiring no herbicides. Made into fabric, it is strong, heat resistant, has anti-bacterial properties and repels moisture. hemp crop in Walpole, UK. Hemp is grown in many countries, including the UK, France, all over Eastern Europe, Asia and Canada, where in 2015, over 84,000 acres of land were licensed for hemp. In 2014, Canadian hemp seed and oil exports alone were $48 million, which was increasing by at least 50% into 2015 recordkeeping. In spite of the volume of growing, Canada has no textile processing facilities. 100% of hemp fabric in Canada is imported. Hemp has numerous uses besides textiles and food. Hempcrete is used in construction and for insulation. There’s many personal care applications, and other industrial products like hemp paper. 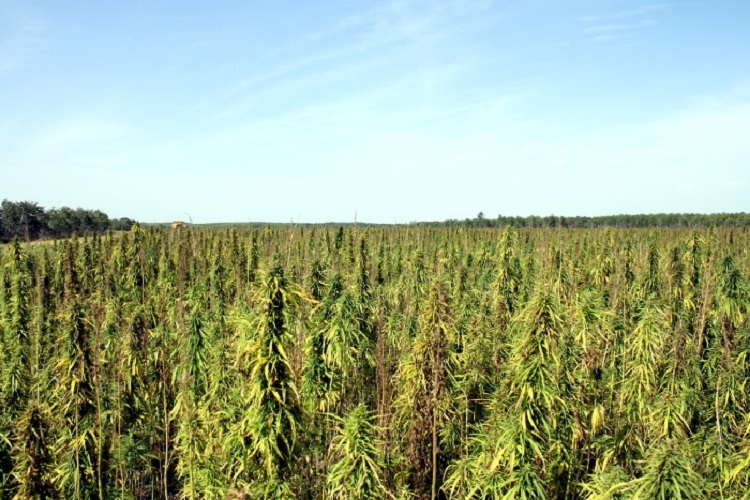 There’s a big lobby on to legalize growing industrial hemp in the USA. Hemp is historic technology that actually has a future. If North American hemp fabric is ever available, Canary clothes will be made from it. Hemp fabric has made a big comeback in recent years. The most historical of fibres, grown and worn all over the world, over time it was replaced, or banned, or both. Currently, the industrial cannabis sativa l. plant that hemp fabric and other products is made from is banned in the US. Significant amounts are grown legally in Canada, but we lack fabric production facilities so the crops are used in other ways, and exported. 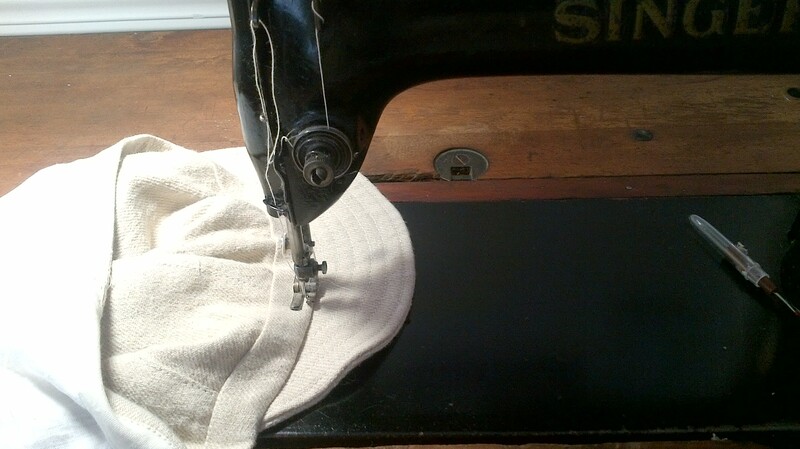 Most hemp fabric in North American garments is made in China or Eastern Europe. Hemp has numerous benefits. I love sewing it, and wearing it. It is the most eco-friendly fibre around.